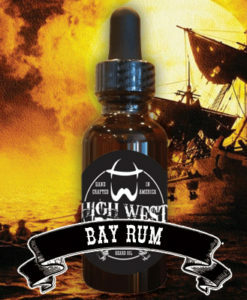 This bold and manly beard oil will take you to a place where you dream about wizards and epic battles where you, as a master swordsman, were forced to protect your community from a fierce fire breathing dragon. The enchanting scent could, only then, be collected as your prize for victory from the still beating heart of the beast. This mysterious, beard oil contains hints of amber, incense, Madagascar vanilla and patchouli. Our sensual, deep blend is topped off with the colorful, light touches of blood orange and grapefruit.